Founded in 1975, but tracing its family roots in pewter manufacturing back to 1755, Danforth Pewter designs and crafts handmade pewter items for sale online, in its six retail locations and through wholesale accounts and kiosks. In 2013, after two decades of using the same financial software and hardware to run its growing business, the company’s aging hardware began to fail. 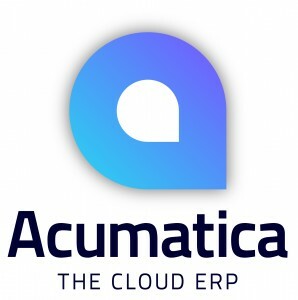 Unable to upgrade its old software to new hardware and wanting an integrated system, Danforth Pewter executives chose Acumatica’s highly integrated ERP as their modern platform for continued growth.